Carley was a law student at the University of Utah with a Bachelor of Science in Business Management from Brigham Young University. Carley loves being outdoors and spends most of her free time snowboarding, mountain biking, and riding her dirt bike. 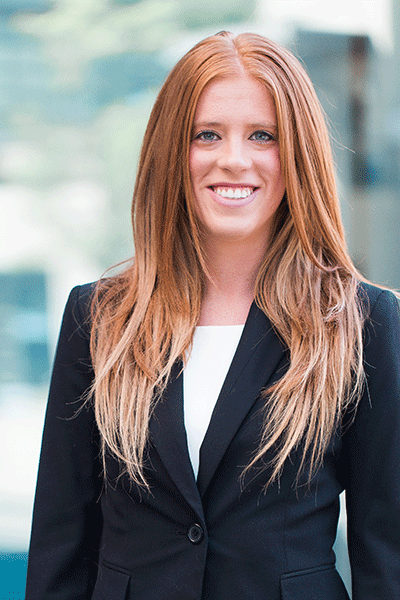 After graduation, Carley started as an attorney in commercial litigation at the largest law firm in Utah, Parsons Behle & Latimer.